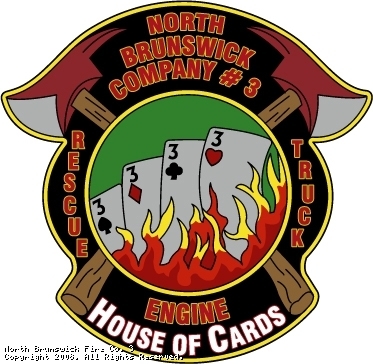 North Brunswick Volunteer Fire Co.3 responded to the quarters of Engine 214 & Ladder 111, located in the Bed-Stuy section of Brooklyn. 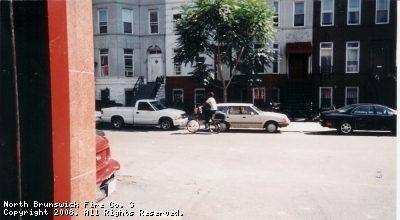 Engine 305 was designated as Squad 214 and was staffed with the following members that tragic day. Engine 305 went on numerous calls while responding for Squad 214. 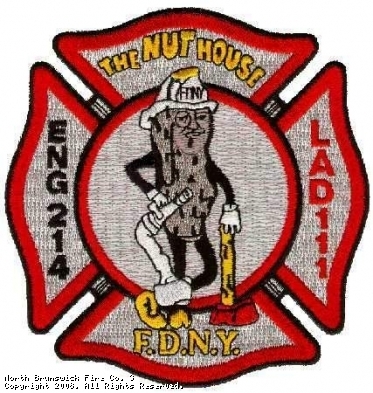 The FDNY Nut House lost 5 men on September 11th, 2001. We continue to remember the brave men and women who made the ultimate sacrifice.